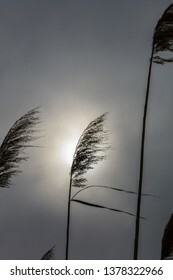 Professional photographer based in Turin, Italy. 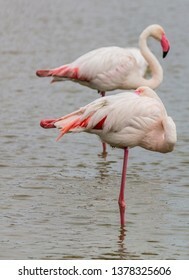 He published books and hundreds of articles on photography, and organizes courses and workshops. 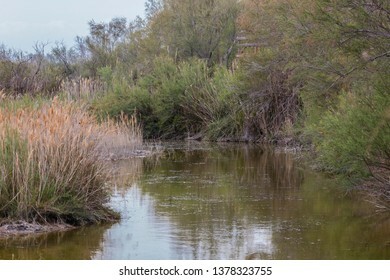 4,631 stock photos, vectors, and illustrations are available royalty-free. 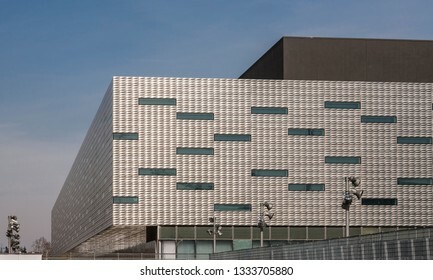 Turin, Italy - March 9, 2007: The ice-hockey arena designed by Arata Isozaki, that hosted opening and closing ceremonies of the 2006 Winter Olympics. 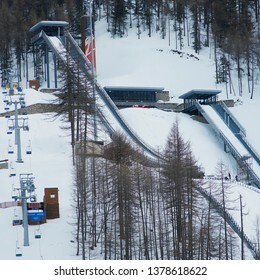 Facades are covered with stainless steel. 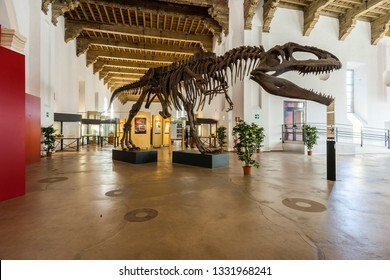 Turin, Italy - February 6, 2010: Skeleton of a Tyrannosaurus rex exposed in the Regional Museum of Natural Sciences. 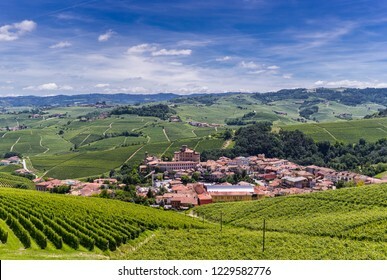 Wine hills in Langhe with the village and castle of Barolo. 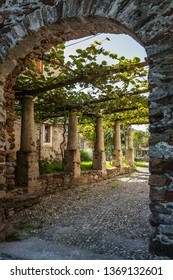 Barolo is the capital of Langhe (Unesco World Heritage Site), where Barolo wine is produced. 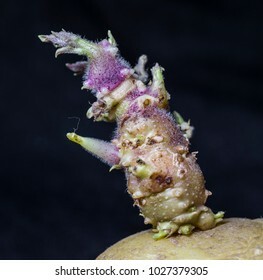 Milan, Italy - December 8, 2018. 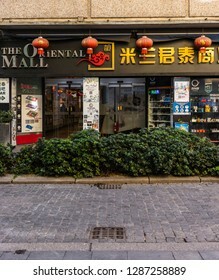 Shopping mall in Via Paolo Sarpi. 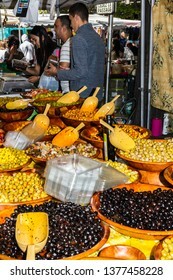 Via Paolo Sarpi is known to be the center of the city's Chinese community. 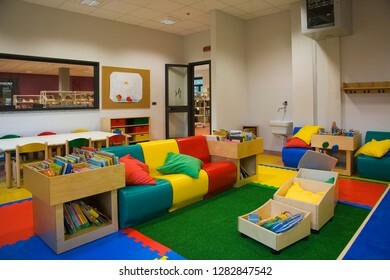 Turin, Piedmont, Italy - June 27, 2008: Interior of the little public library "Shéhérazade". 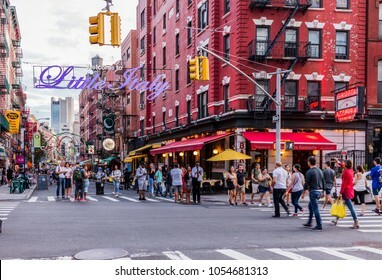 New York City, United States - August 26, 2017: Corner of Mulberry Street and Broome Street, Manhattan, with Little Italy Sign. 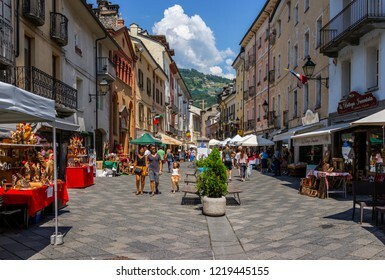 Aosta, Italy - August 4, 2018: People walking in the old town, in summer. 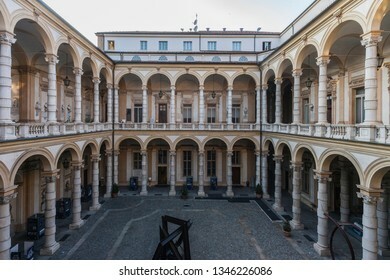 Turin, Italy - September 17, 2009: Terraces and courtyard of the headquarter of the University. 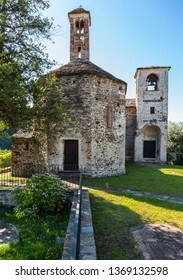 The building was designed by the architect Michelangelo Garove and finished by Antonio Ricca in 1713. 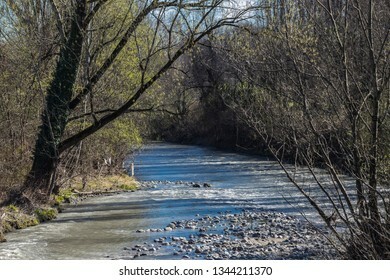 Turin, Italy - March 19, 2019: Dora river running through the Pellerina public park. 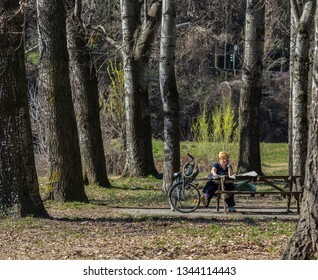 Turin, Italy - March 19, 2019: Elderly woman phoning while reading her newspaper in a public park, where she arrived by bicycle (Parco della Pellerina, Turin). 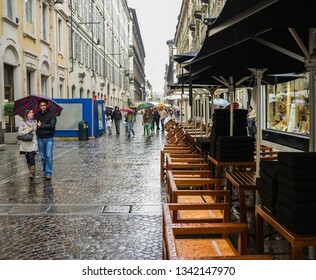 Turin, Italy - May 20, 2012: Street in the old town under the rain, and people with umbrellas. 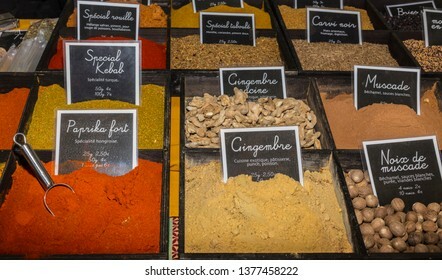 Milan, Italy - December 8, 2018. 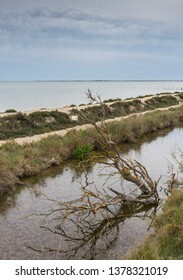 Via Paolo Sarpi. 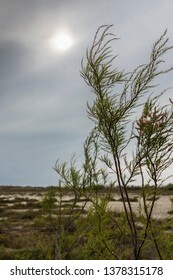 In the background, the building housing the new Microsoft headquarters. 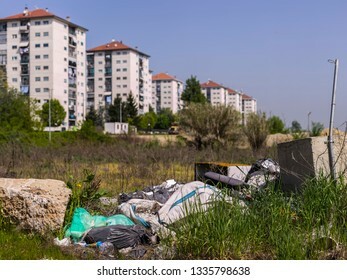 Turin, Piedmont, Italy - April 26, 2018: Falchera district, in the northern suburbs of the city. 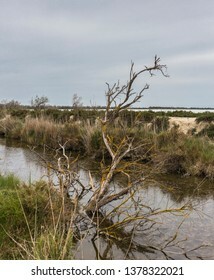 Illegal landfill near the council flats. 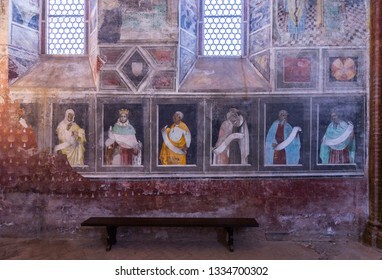 Buttigliera Alta, Piedmont, Italy - February 28, 2019: Abbey of Sant'Antonio di Ranverso (1188): frescoes by Giacomo Jaquerio (15th century). 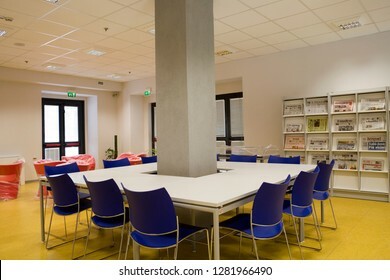 Turin, Italy - April 3, 2007: Interiors of the "Primo Levi" public library. 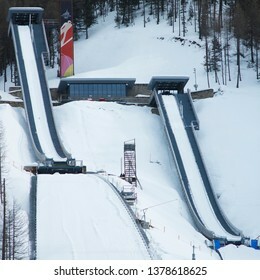 Turin Italy - May 14, 2007: The Olympic Arch (height: 69 m, length: 55 m), built for the 2006 Winter Olympics. 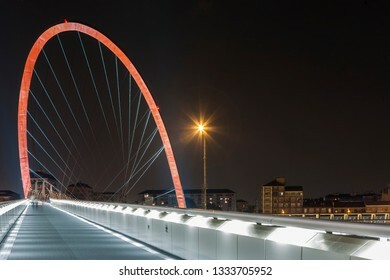 Under the arch, a walkway connects the Olympic Village to the Lingotto Exhibition Center. 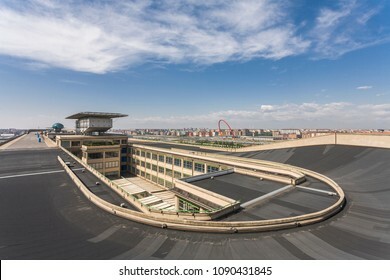 Turin, Italy - May 12, 2007: The parabolic track on the roof of "Lingotto", once used to test cars. 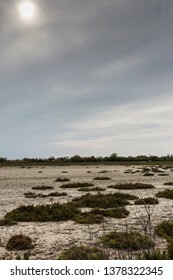 The old factory of "Lingotto" is now devoted to commercial, leisure and cultural activities. 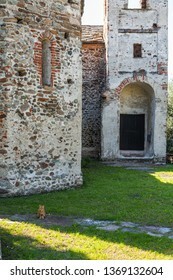 Turin, Piedmont, Italy - June 21, 2012: "Villa Tesoriera" (architect Giacomo Maggi, 1713-1715). 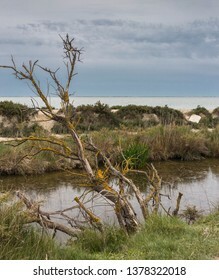 Inner decoration. 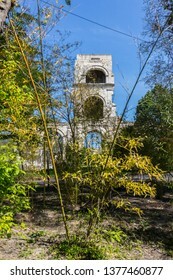 The building now houses the Municipal Music Library. 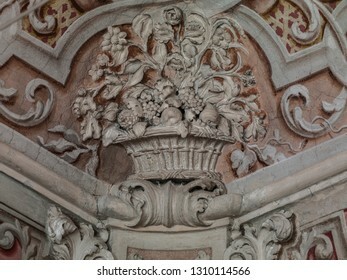 Turin, Piedmont, Italy - May 16, 2012: "Villa Tesoriera" (architect Giacomo Maggi, 1713-1715). 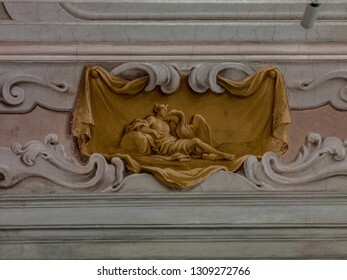 Fresco depicting the myth of Leda and the swan. 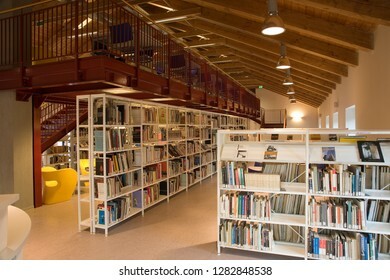 The building now houses the Municipal Music Library. 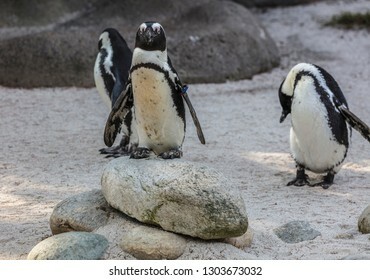 Humboldt penguins (Spheniscus humboldti, family: Spheniscidae), also known as peruvian penguin, or patranca. 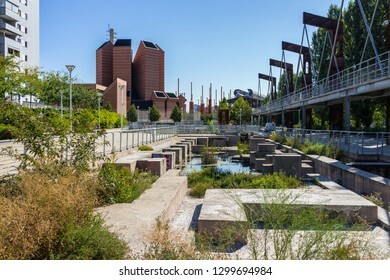 Turin, Italy - August 27, 2018: Parco Dora, a public park built on a former industrial area, preserving some structures of the old plants. 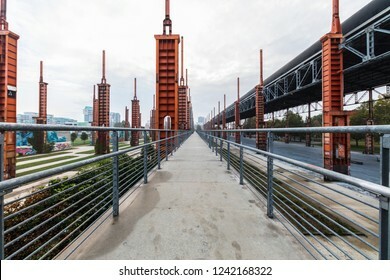 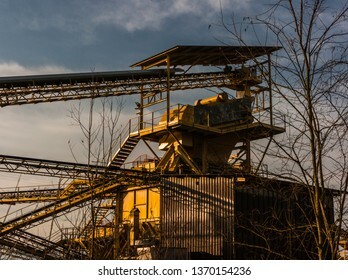 Turin, Italy, October 18, 2018: Parco Dora, a public park built on a former industrial area, preserving some structures of the old plants. 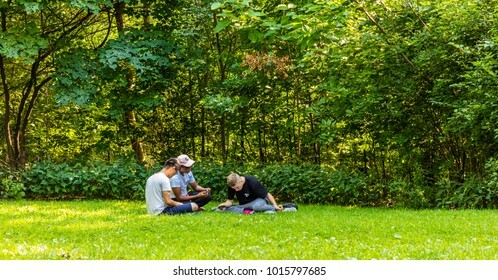 New York City, United States - August 24, 2017: Three guys are playing a role-playing game in Central Park. 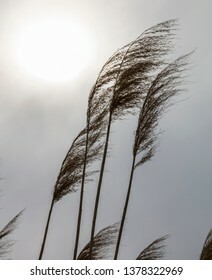 New York City, United States - August 26, 2017: View from the High Line, Chelsea. 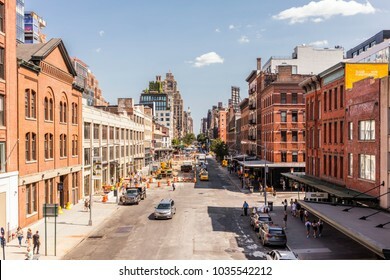 The High Line (also known as High Line Park) was created on a former New York Central Railroad spur. 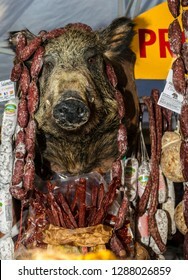 Milan, Italy - December 8, 2018: Salami for sale and a stuffed boar head exposed during a Christmas market near the Sforza castle. 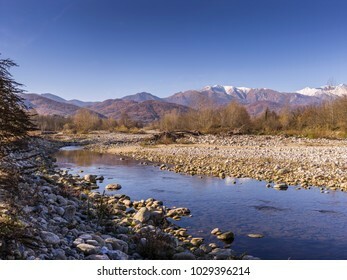 The river Sangone near Trana, in fall . 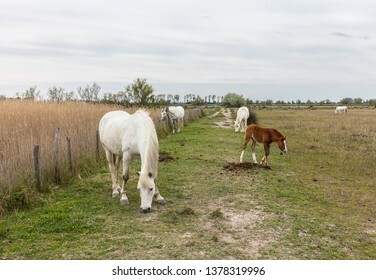 Milan, Italy - December 8, 2018. 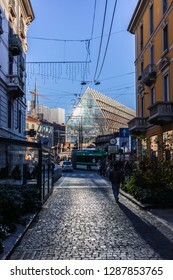 Tourists in Piazza del Duomo, with a Christmas tree. 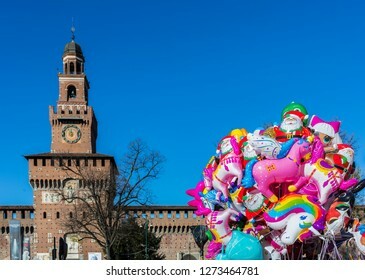 Piazza del Duomo ("Cathedral Square") is the main square of the city. 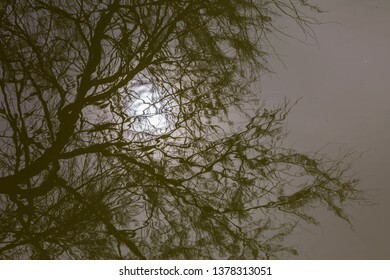 Milan, Italy - December 8, 2018. 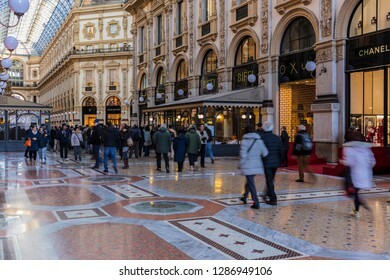 In the "Vittorio Emanuele" gallery (1867), the oldest Italy’s shopping mall, dedicated to Victor Emmanuel II, last king of Piedmont-Sardinia and first king of Italy. 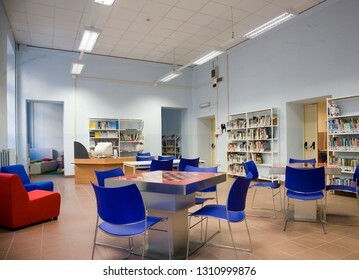 Turin, Italy - April 17, 2007: Interiors of the "Primo Levi" public library. 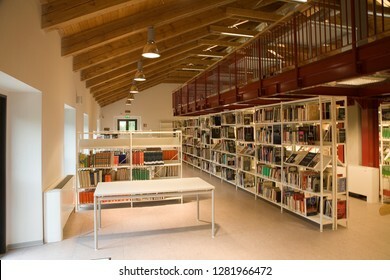 Turin, Italy - June 11, 2008: Interiors of the "Italo Calvino" public library. 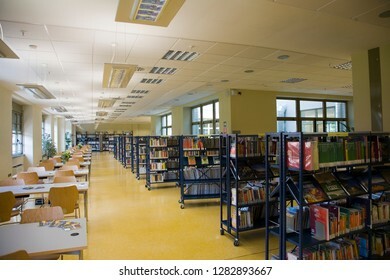 Turin, Italy - May 26, 2008: Interiors of the "Italo Calvino" public library. 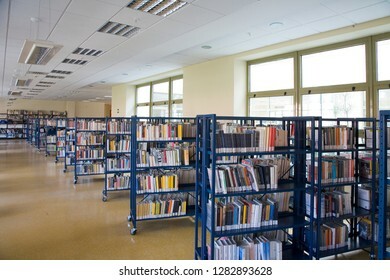 Turin, Italy - May 30, 2008: Interiors of the "Italo Calvino" public library. 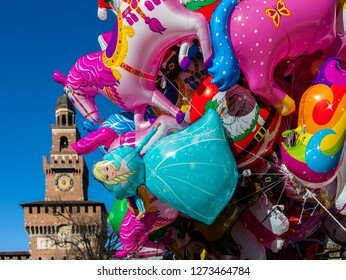 Milan, Italy - December 8, 2018: Balloons for sale in front of the Sforza Castle (Castello Sforzesco), with a tower in the background. 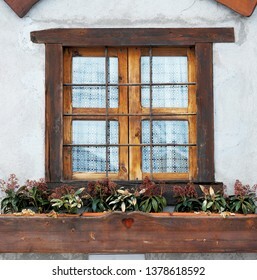 Allevé, Val Chisone, Piedmont, Italy - March 5, 2006: Window of a mountain hut. 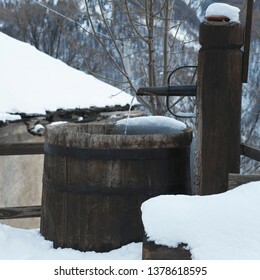 Allevé, Val Chisone, Piedmont, Italy - March 5, 2006: Wooden fountain with tub made with a barrel. 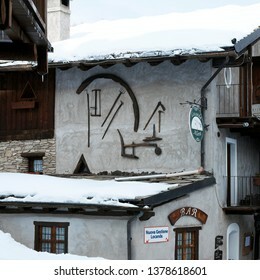 Allevé, Val Chisone, Piedmont, Italy - March 5, 2006: Facade of a mountain house. 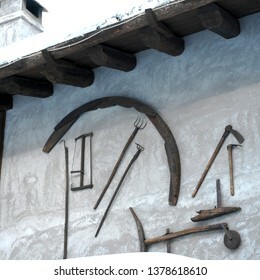 Allevé, Val Chisone, Piedmont, Italy - March 5, 2006: Agricultural tools hung on the facade of a house. 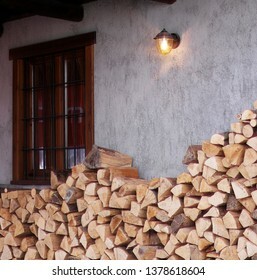 Allevé, Val Chisone, Piedmont, Italy - March 5, 2006: Firewood. 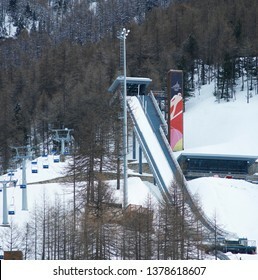 Pragelato, Val Chisone, Piedmont, Italy - March 5, 2006: Structures for ski jumping built for the 2006 Winter Olympics. 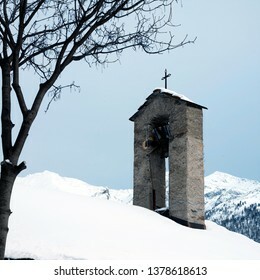 Allevé, Val Chisone, Piedmont, Italy - March 5, 2006: Bell tower of a mountain chapel. 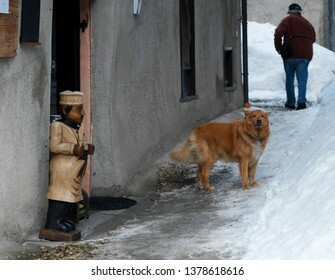 Allevé, Val Chisone, Piedmont, Italy - March 5, 2006: Man walking and a dog in front of an inn. 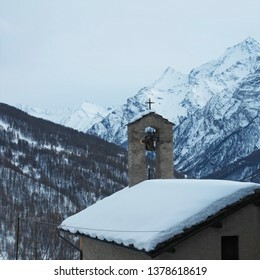 Allevé, Val Chisone, Piedmont, Italy - March 5, 2006: Mountain chapel. 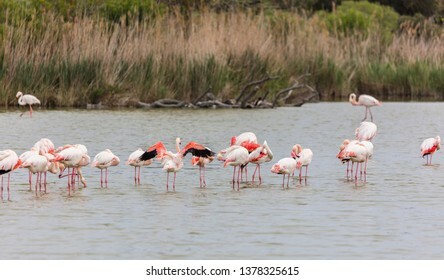 Camargue, France - April 20, 2019: Phoenicopterus roseus (Greater flamingo). 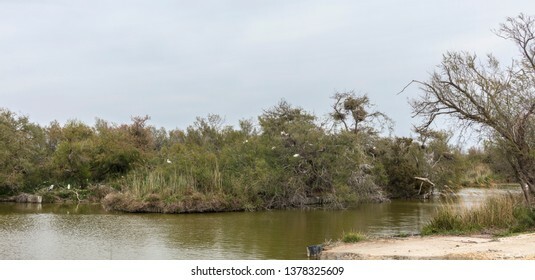 Camargue, France - April 20, 2019: Landscape of swampland with herons. 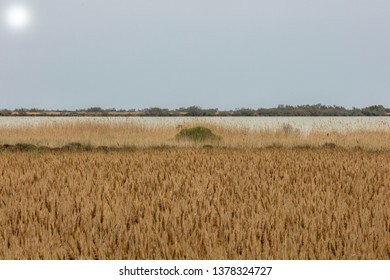 Camargue, France - April 20, 2019: Landscape of swampland with common reed (Phragmites australis). 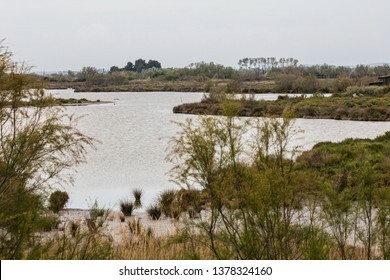 Camargue, France - April 20, 2019: Landscape of swampland. 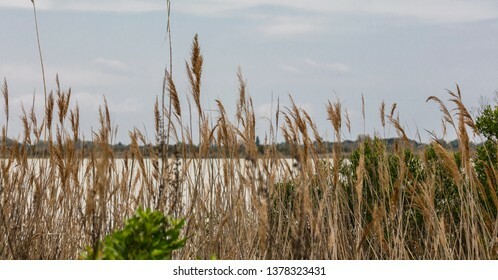 Camargue, France - April 20, 2019: Seed head of common reed (Phragmites australis). 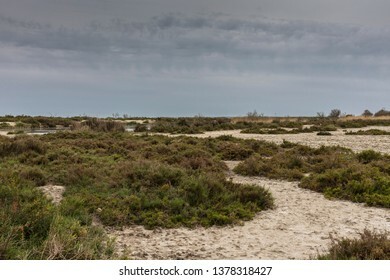 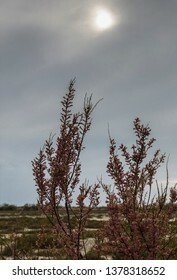 Camargue, France - April 20, 2019: Arid steppe with halofile plants and bushes. 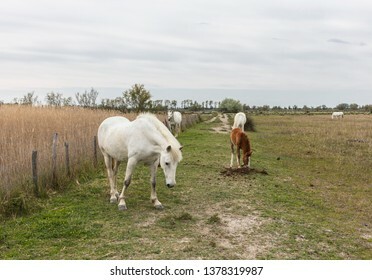 Camargue, France - April 20, 2019: On the shore of the great Etang (lagoon) de VaccarÃ¨s. 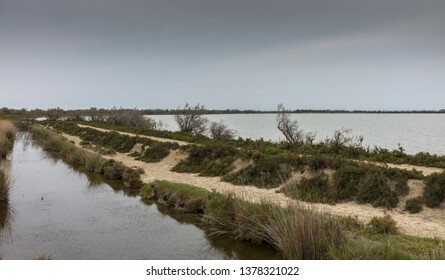 Camargue, France - April 20, 2019: On the shore of the great Etang (lagoon) de Vaccarès. 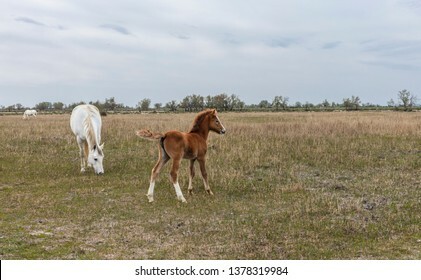 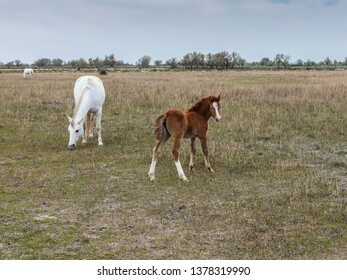 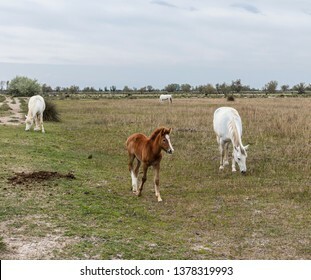 Camargue, France - April 20, 2019: Horses in the wild. 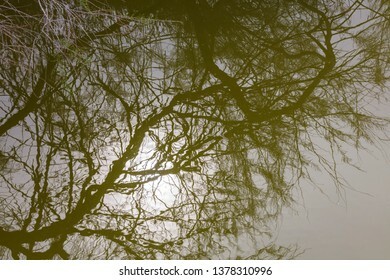 Camargue, France - April 20, 2019: Tree reflected in the swamp. 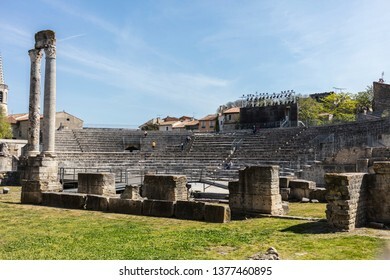 Arles, Bouches-du-Rhône department, France - April 20, 2019: Remains of the Roman theater. 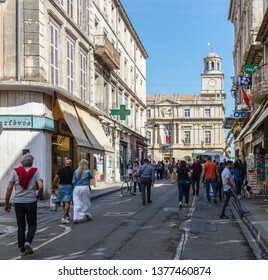 Arles, Bouches-du-Rhône department, France - April 20, 2019: Rue Jean JaurÃ¨s and Place de la RÃ©publique, with people walking and shops. 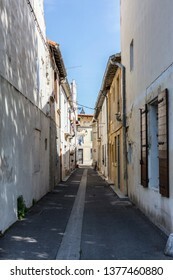 Arles, Bouches-du-Rhône department, France - April 20, 2019: Street in the old town (Rue Blaise Pascal, former Rue Saint Blaise). 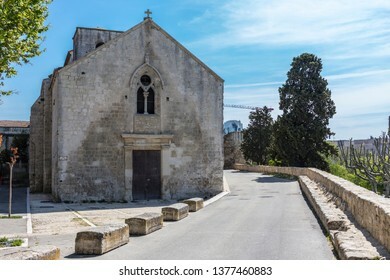 Arles, Bouches-du-Rhône department, France - April 20, 2019: Church of Saint Blaise (12th century). 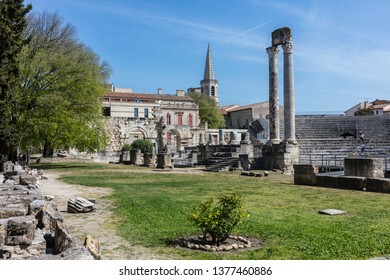 Arles, Bouches-du-Rhône department, France - April 20, 2019: Remains of the Roman theater, with the bell tower of the Saint Charles church in the background. 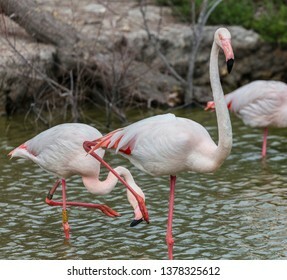 Arles, Bouches-du-Rhône department, France - April 20, 2019: Fountains decorated with masks of Hercules in Place de la RÃ©publique. 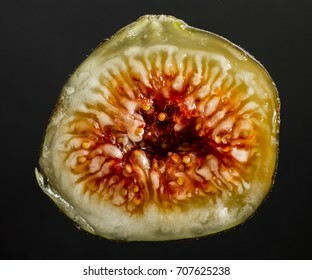 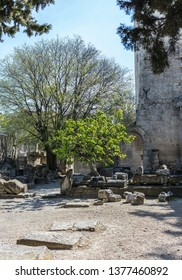 Arles, Bouches-du-Rhône department, France - April 20, 2019: Fig tree grown on the ruins of the Roman theater. 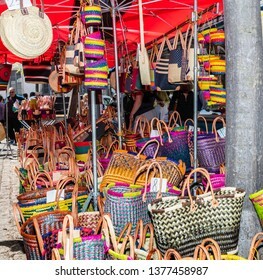 Arles, Bouches-du-Rhône department, France - April 20, 2019: Multi-colored straw bags for sale at the Saturday market. 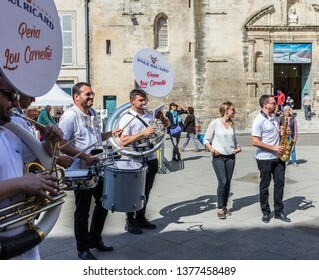 Arles, Bouches-du-Rhône department, France - April 20, 2019: Musical band performing in Place de la République, with people. 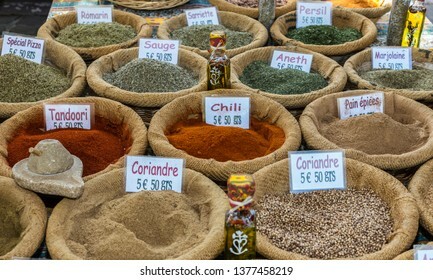 Arles, Bouches-du-RhÃ´ne department, France - April 20, 2019: Spices for sale at the Saturday market. 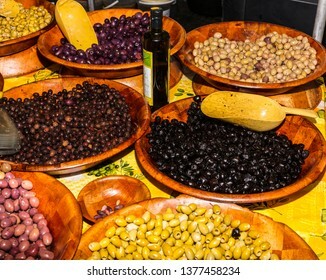 Arles, Bouches-du-Rhône department, France - April 20, 2019: Different varieties of olives for sale at the Saturday market. 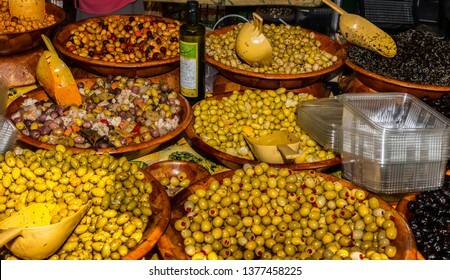 Arles, Bouches-du-Rhône department, France - April 20, 2019: Olive vendors at the Saturday market. 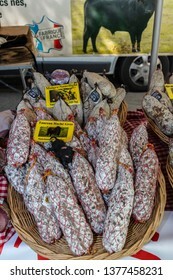 Arles, Bouches-du-Rhône department, France - April 20, 2019: Bull meat salami for sale at the Saturday market. 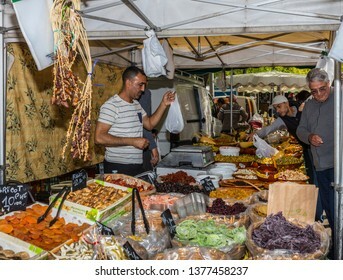 Arles, Bouches-du-Rhône department, France - April 20, 2019: Sellers of olives and candied fruit at the Saturday market, and customers. 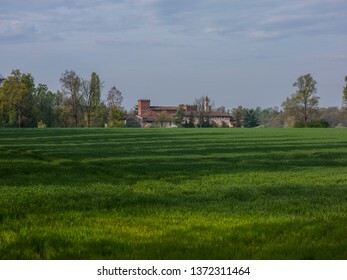 Poirino, Piedmont, Italy - April 8, 2014: Village and castle of Ternavasso on the background of a wheat field in spring. 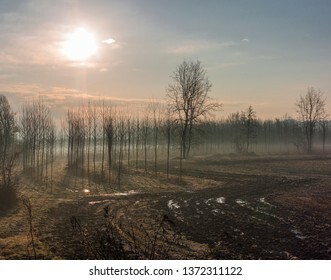 Fields with trees into the fog (countryside near the village of Verolengo, Piedmont, Italy). 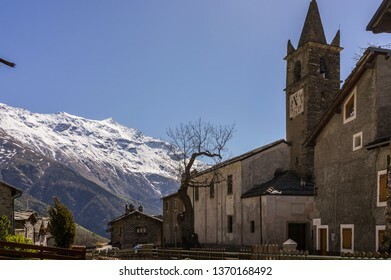 Moncenisio, Piedmont, Italy - May 4, 2014: Moncenisio is located about 60 kilometres west of Turin, on the border with France. 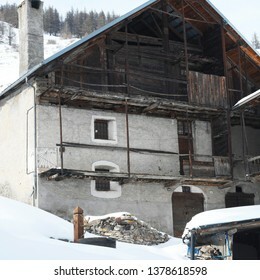 It is the smaller village in Piedmont. 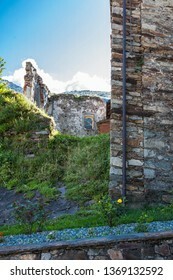 Verolengo, Piedmont, Italy - February 13, 2014: Detail of the tower of a cement plant. 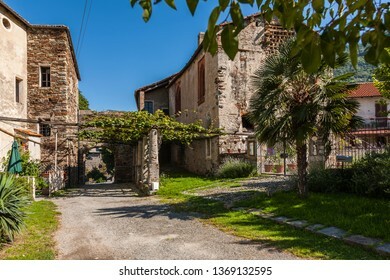 Settimo Vittone, Piedmont, Italy - June 23, 2007: The "Pieve di San Lorenzo" (IX century), one of the most important Roman architectural complexes in Piedmont.